Bethanie, Western Australia’s most recognised not-for-profit aged care and retirement living provider is working hard to get their Elanora Emeralds in shape for this year’s annual LiveLighter Aged Care Games, taking place at the South West Sports Centre in Bunbury on 11 April. 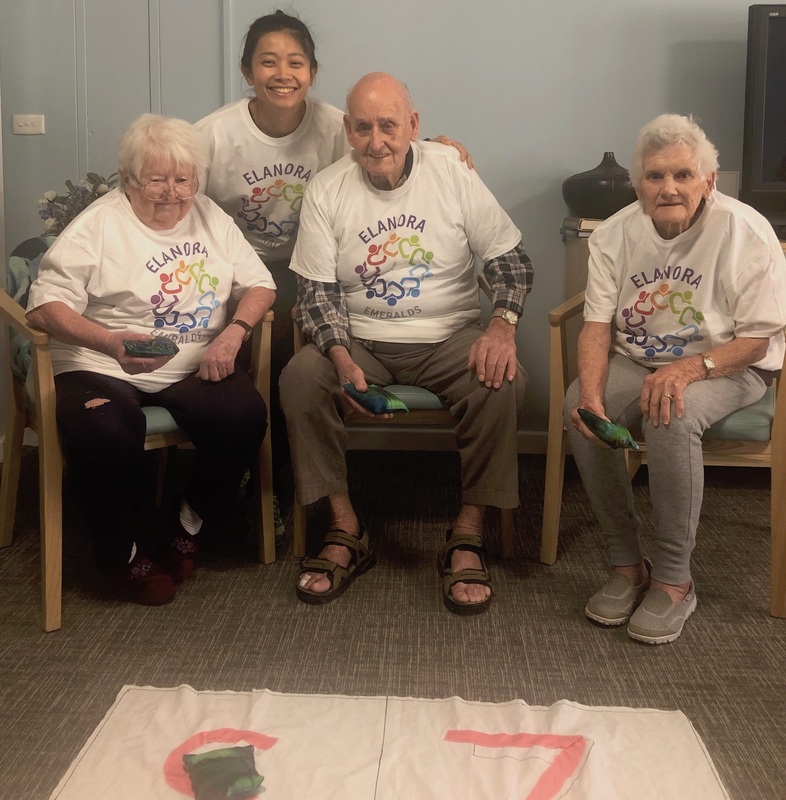 With the support of the Therapy team, Bethanie Elanora Physiotherapist Michelle Tong has been working with residents from the Bethanie Elanora Aged Care Home for the last six weeks to gear them up for the games. There are five games on the day which include seated hockey, seated pass ball, bean bag toss and skittles. 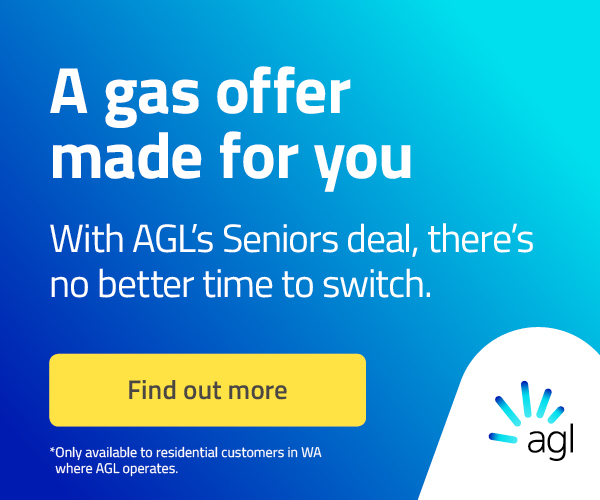 In addition to the 10 residents who will participate, there are also five support staff who will attend and participate in a fifth and final game on behalf of the aged care home.